Sometimes you just want to have a party. But what do you do when you have no legitimate reason to? You make one up! These examples are real reasons that parties have happened. Don’t feel limited by the reasons on this list. A party can be had for literally any occasion! What better reason to have celebrate than to celebrate the end of mortgage payments? Becoming popular in recent years, many homeowners have started having mortgage burning parties to celebrate paying off their home and the transfer of a deed. This is an easy way to celebrate with your friends for your new transitionary period. 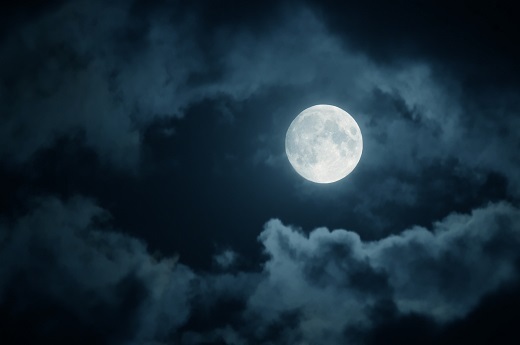 A full moon occurs every 29.5 days, making this an excellent reason to have a monthly get-together. For some added fun, attendees can dress up like werewolves, like a Halloween party. However, don’t think this is required, you can easily just use this as an excuse to have a normal gathering. We are all aware of how much fun birthdays can be. Wouldn’t it be fun to celebrate a half-birthday party to engage in the same amount of fun two times every year? Even if you are just craving birthday cake, this event is sure to be a hit! Annually, Friday the 13th can happen up to three times throughout the calendar year. Some like to celebrate these days because they are attributed to superstition and other spooky themes. Though you may not believe in superstition, you can still believe in having a good time on a Friday the 13th!